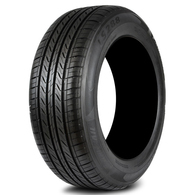 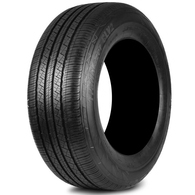 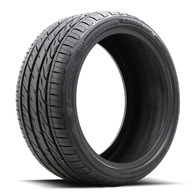 LANDSAIL TYRES: ENGINEERED FOR EXCELLENCE Sophisticated tread design. Advanced compounding. 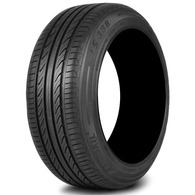 Steel-belted strength and endurance. 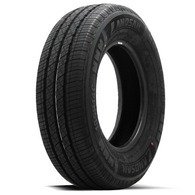 They’re all front and center in the Landsail line of passenger, light truck and SUV/CUV tyres. 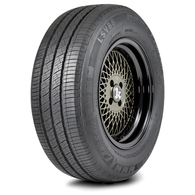 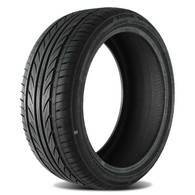 Engineered and produced under the leadership of a European technology team, Landsail tyres are setting new benchmarks for quality and value – turning the heads of discriminating drivers all over the world.